Great news for RC Hobby Fans .In 2013 Firelap has perfessional 1/10th scale car. Now there are too many on/off road car model in the market. 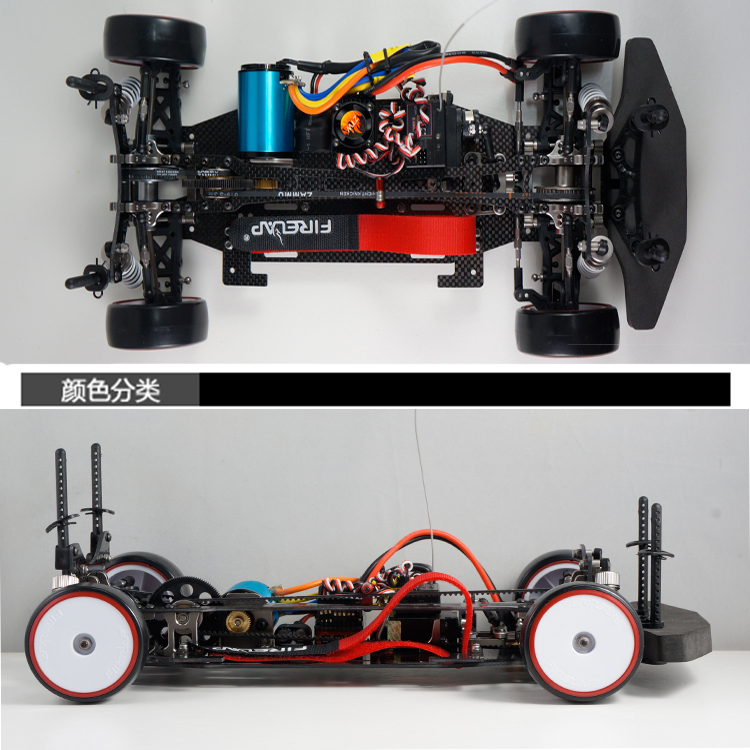 With High quality Alum 6061 and carbon Fiber, Firelap 1/10th Scale Electric Power On-Road Racing/Drifting Car can take up rc market. 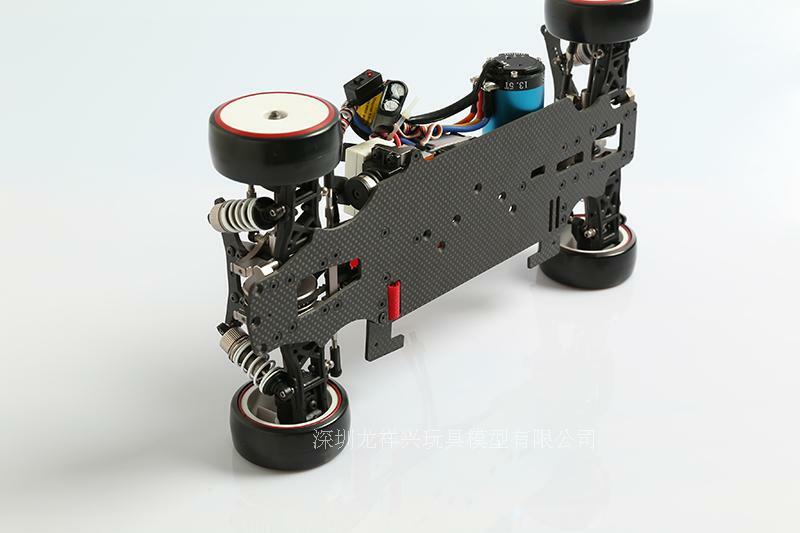 Firelap IW1001/IW1002 1/10 EP RC car is similar to Tamiya 417.And spare parts work well on Tamiya 417.The chassis is carbon Fiber. 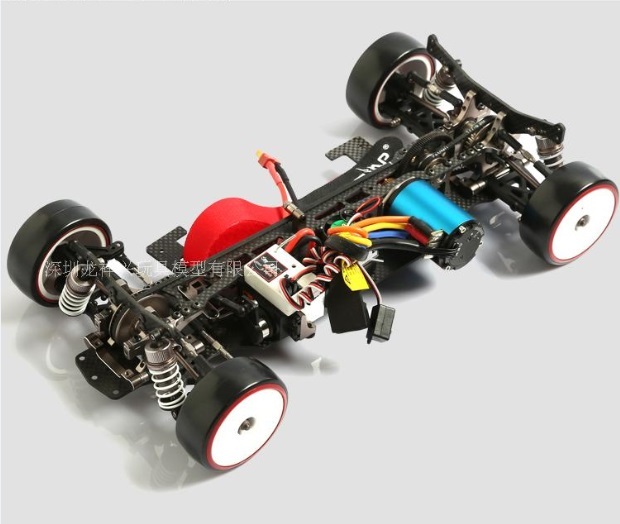 Regards to Tamiya rc car model, firelap 1/10 rc car are highly cost effective. It is a Cheapest high quality rc car. 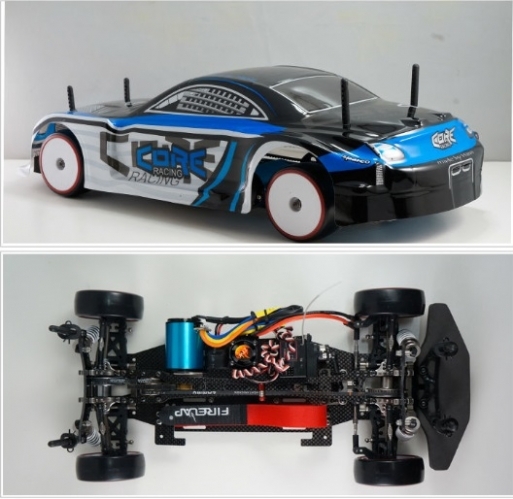 "Firelap"Iwaver" "ERC" electric powered models are manufactured to conform to many international tests, such as CE, ROHS etc, which enjoyed a high level of workmanship and performance in the market of electric models. Note: These cars are not toys. It is RC Model Car.Read and understand all instructions before use. Experienced operators are always helpful for you to operate the car.